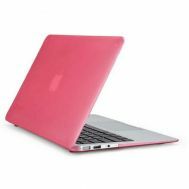 Excited to have been using your new, portable and powerful laptop? 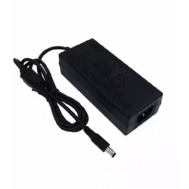 Empower it more with laptop accessories online at Savers Pakistan. 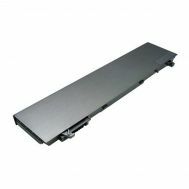 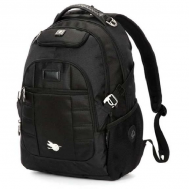 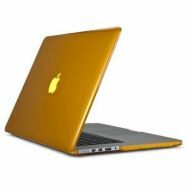 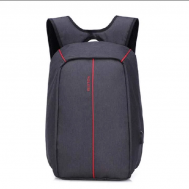 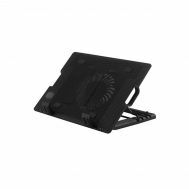 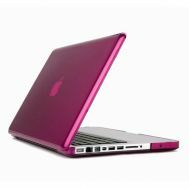 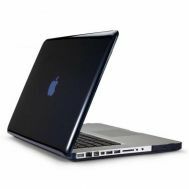 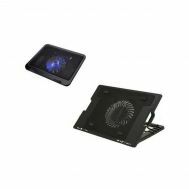 Buy branded dual fan cooling pads, laptop batteries, laptop casings and other laptop accessories. 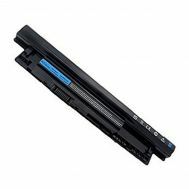 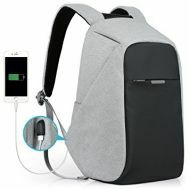 in best price from Dell and The8pm.